Tirukkōvil Citira Velāyuta Cuvāmi Kōvil is situated on the Eastern coast about sixty kilometres south of Batticaloa.  It has a very ancient past and is categorised as the first Tiruppatai Kōvil. The temple is located very close to the sea, where a port may have once existed, which was referred to as Kantapānan Turai. Tirukkōvil on the eastern coast is an important resting point for foot pilgrims on their way to Katirkāmam for the annual festival. The carefully preserved vimānam of this ancient temple is present to this day. Archaeologists have identified it as of Pandyan architecture of the 13th century. 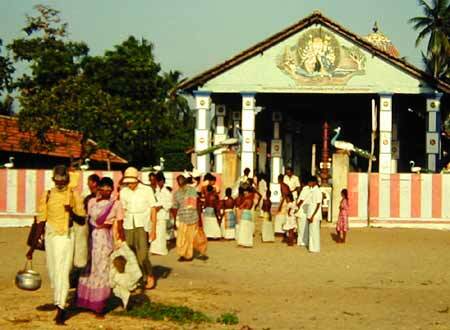 This shrine is also of Vedda origin where the Vel becomes a symbol or emblem of worship. Mythology attributes sanctity to this place as the spot where Ravana did his Siva puja. It is also as one of the places identified by Veddas where the splintering rays which originated from Vel of Murukan fell when it confronted the Vahura hill. Consent for holding Kanta Puranam recitals was given by the Dutch Government in 1807 A.D. and a mudaliyar erected the present temple, dedicating it to Kantan Katirai-Āntavan. 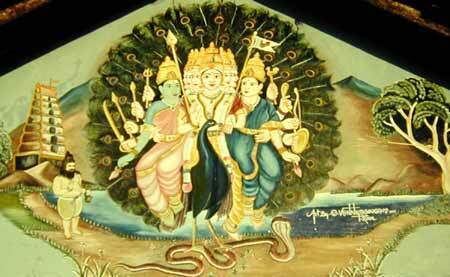 Its location is at this Kantapananturai, (the port of Skanda's arrow). In recent times, several additions and improvements have been made. The Vel remains installed as the mûlamûrti to this day. Regular pûjas are held according to Āgamic traditions. The annual festival is celebrated for ten days, with the water-cutting ceremony (Tamil: tîrttam) on the new moon day in July-August. The story relating to Tankammai the Ārati Pen is very popular and is often quoted to show the might of the God. A pious Ārati Pen was very old and one evening she failed to come in time for the evening pûja. The vannakar became angry and gave the Ārati Pen post to another lady.